If you are searching for a way to communicate with other virtual reality gamers while playing VR games or engaging in VR experiences. 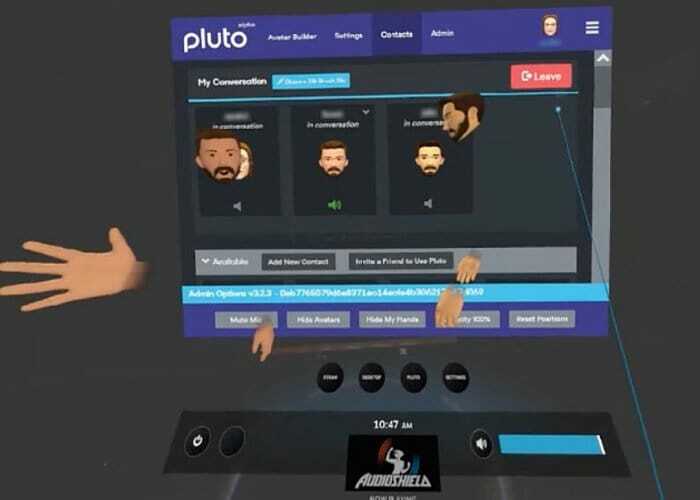 You may be interested in a new application called Pluto, a cross-application VR chat application that supports every SteamVR app currently available. Pluto has today been made available via Steam Early Access and can be seen in action in the demonstration video below, offering an easy way for friends to engage in social communication while immersed in VR. Pluto has been specifically designed to provide users with the feeling of” hanging out in person” no matter where you are located in the world. 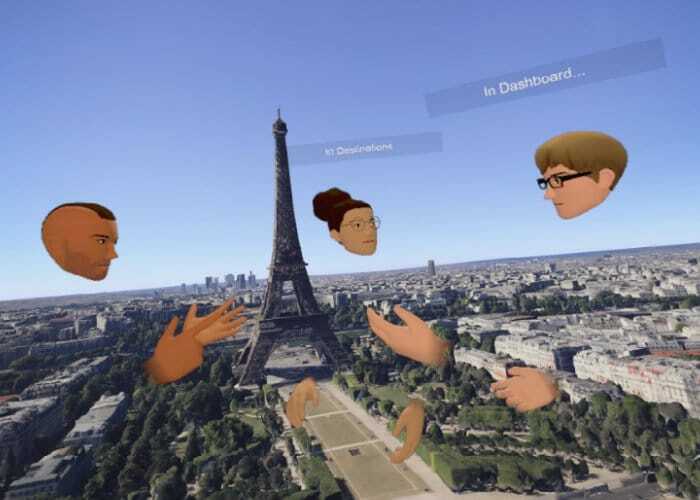 Its virtual reality interface allows users to communicate, collaborate and connect with trusted friends and contacts. Features of Pluto include the ability to call and chat with existing contacts in virtual reality, stay connected while using individual or multi-person applications, chat while playing multiplayer games in virtual reality, the ability to talk with friends during loading screens and other key moments in VR, and the ability to engage in creativity in art applications such as Google’s Tilt Brush application. Although you will obviously need to have purchased the Tilt Brush app to do this. Minimum requirements for running the virtual reality chat application include systems running the Windows 10 operating system with a 64-bit processor Intel i5-4590 or AMD FX 8350 equivalent or better, running DirectX version 11 and using a graphics card in the form of an NVIDIA GeForce GTX 970, AMD Radeon R9 290 equivalent or better. For more information on the Pluto, VR chat app jump over to the official Steam Early Access page by following the link below.